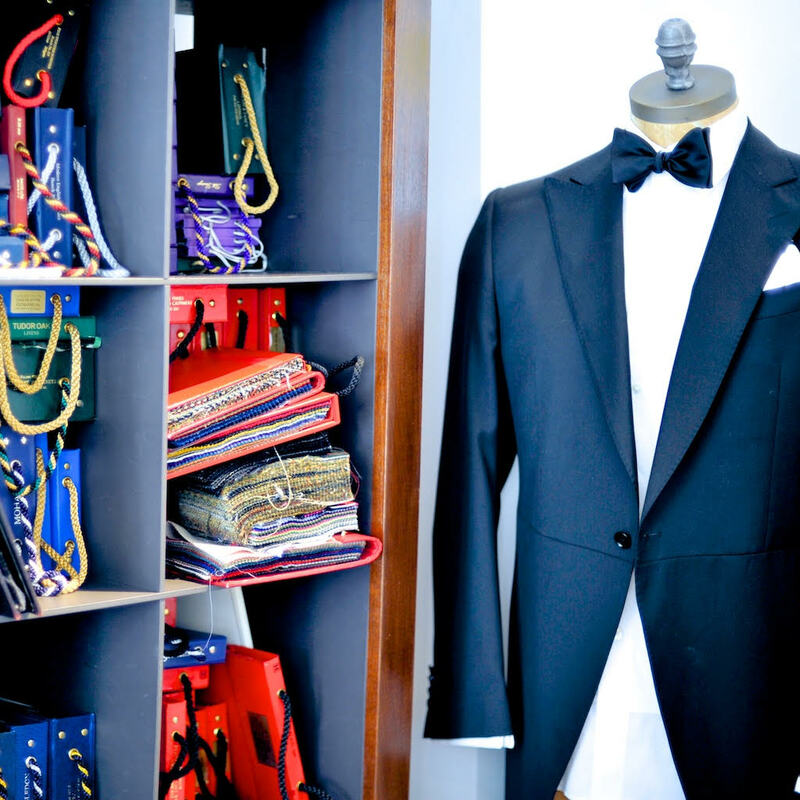 Forget Savile Row, Islington is where you need to go and get your bespoke suit made! There’s nothing like a bespoke or semi-bespoke suit but as we all know the typical Savile Row Tailors can seem a bit stiff and aloof. All images Monroe of London. Charlie Allen is a designer, tailor and consultant at the forefront of classic menswear fashion. His collections have shown in New York, Paris, Tokyo and London. His tailoring clients include Princess Anne, Nick Hornby, Lenny Henry, Andrew Flintoff, Ricky Gervais, Prince and of course Mr Monroe. What I love about going to see Charlie is the unpretentious, calm and friendly atmosphere. His talent and style is easy to see and he allows you to express your creativity whilst guiding you through the do’s and don’ts of tailoring. Whether it’s a unique or classic piece, Charlie will get it right for you. With his hundreds of fabrics and swatches to choose from, you can take your pick over a coffee or if you’re like me a whiskey or a cold beer. Over all what shines through is his passion for design, tailoring and fashion. Something he clearly inherited from his father, Mr Allen is now a 3rd generation tailor.